Discussion in 'Content Packs' started by Bigtooth, Apr 28, 2015. Happy Days is a pack that originally started after I was trying out content packs and started changing little things here and there. 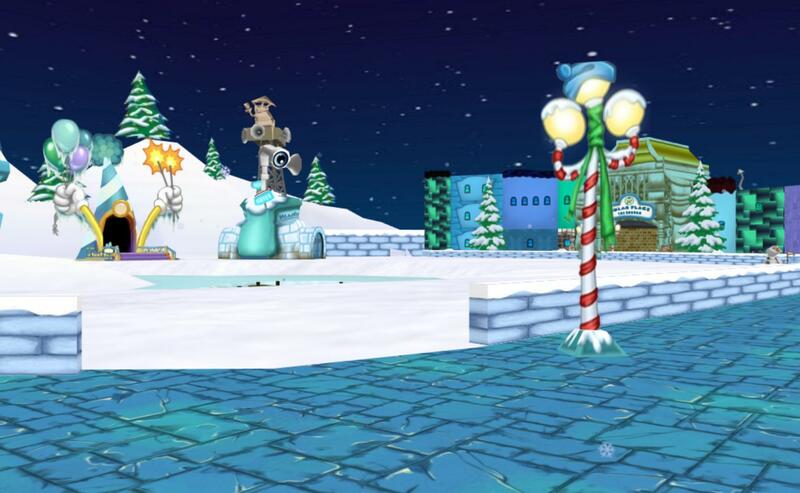 It has evolved into its own full fledged pack over the span of almost a year picking it up here and there again.This is a pack that takes influence from more notable packs such as Nightlife and Toontown At Dusk to add a more photo realism look to the game yet keep it slightly cartoony. 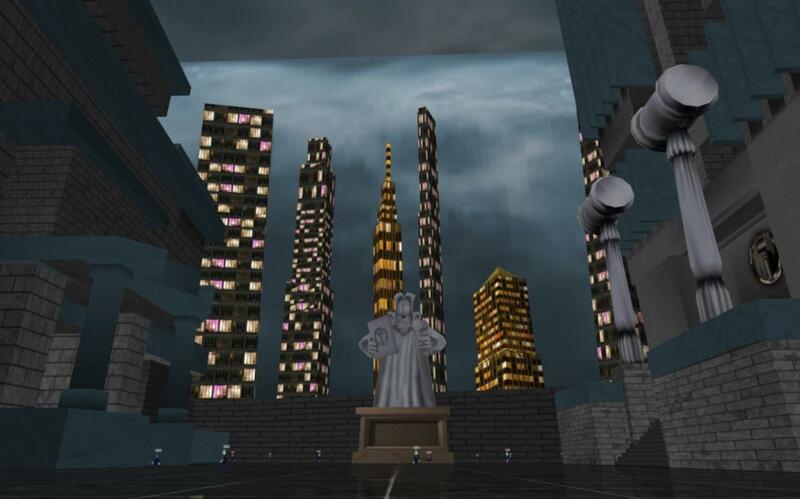 The only remaining parts of those packs are the Cog Hqs,Estates, and a few bits here and there. This is far from the end i plan to make future updates for other areas this is just initial release. Step 1. 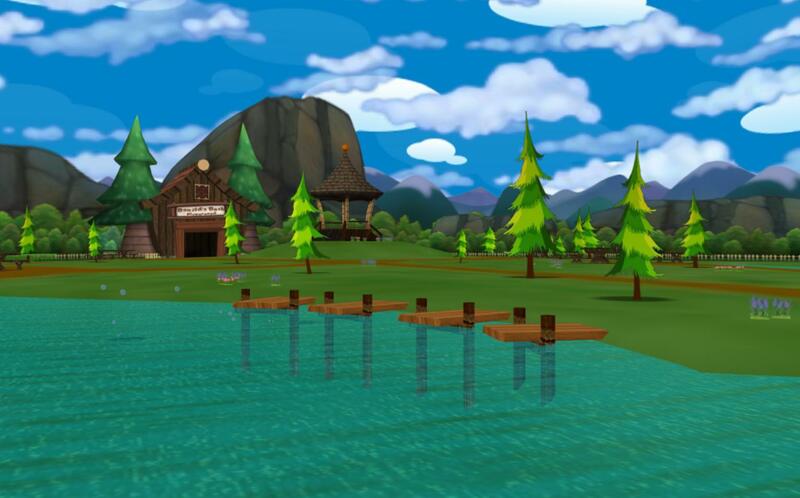 Locate the TTR program files. If you can't find it, right click your TTR shortcut and "Open File Location"
Step 1. Open your Finder. Step 2. On the menu bar at the top of your screen, click "Go" then select "Go to Folder"
Step 5. Drag in the "resources" folder into the TTR folder. Got to try it out, already loving it. sticking to playing this pack for awhile. Looks super nice! Great job Bigtooth!! 196 kb if I remember correctly. 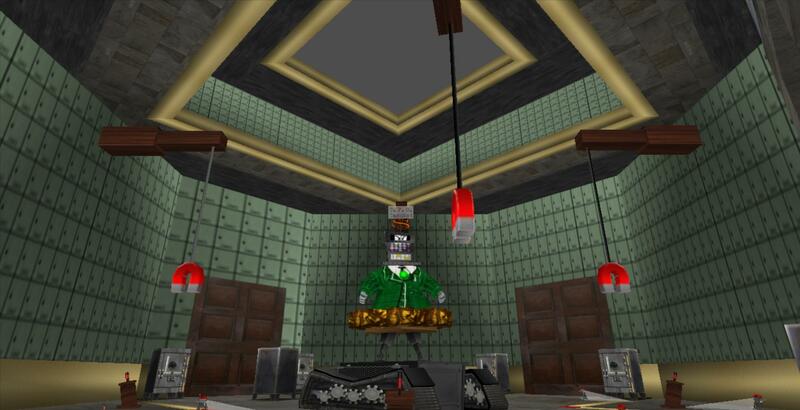 What's the music when you're in the elevator in a cog building? It's either not on the spreadsheet or I missed it. My brother thinks it's hilarious. Thanks. ill add it to the spreadsheet. This is so cool! I've never used a content pack before but now I might just use them all the time! i dont no witch file to download theirs phase 1 2 3 4 and all that help? Happy Days v1.2 is here! 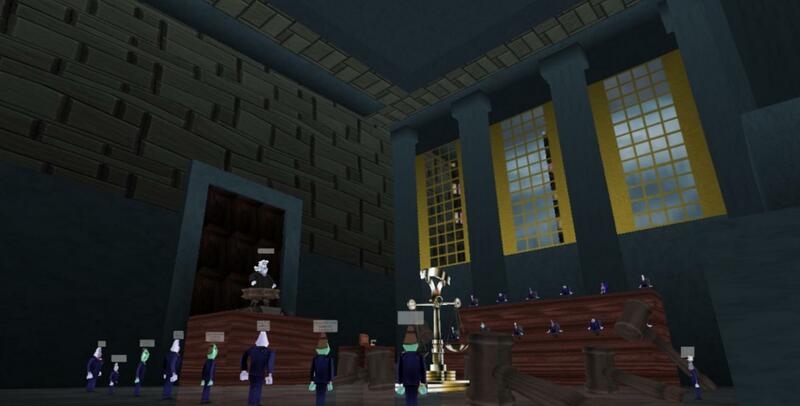 This update contains not just 1 but 2 new looks for both Cashbot HQ and Lawbot HQ. 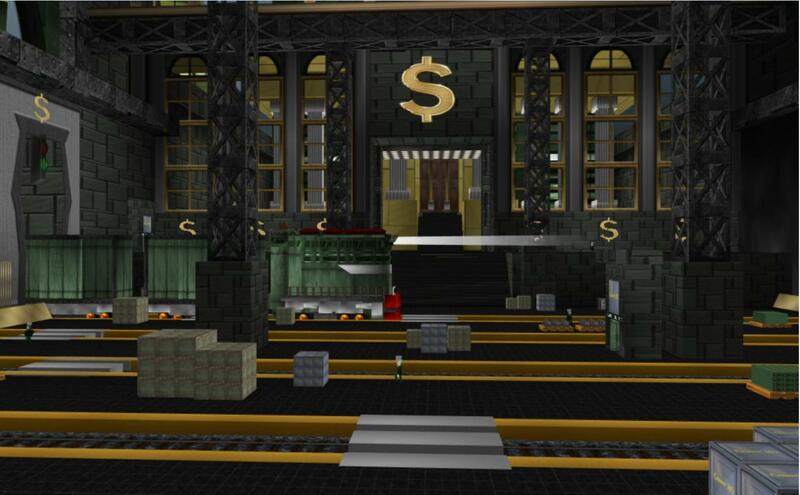 Cashbot HQ and Lawbot HQ keep with the theme set with BBHQ for a more sophisticated cog style that is less industry and more fancy.Using Stone and tiles rather than wood and bricks of other content packs.This update is so far my favorite part of the pack itself. 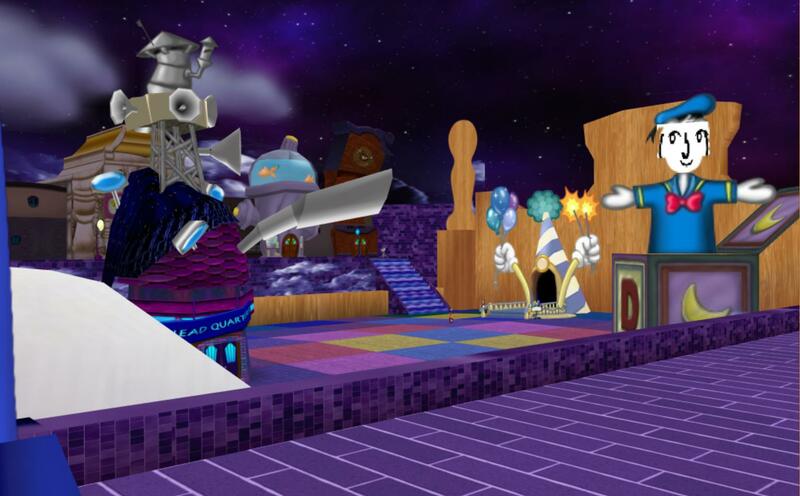 In addition to 2 completely redone Cog Headquarters this version also contains some changes based on community feedback and suggestions. As well as removal of more nightlife textures.